Born in Celle, Germany, Dr. Jon Paul Yerby has performed across four continents and served on the faculty of five major Universities. His teachers and mentors include such luminaries as Eliot Fisk, Oscar Ghiglia, John Gibbons, Tom Johnson, Adam Holzman, and Bruce Holzman. Dr. Yerby holds degrees in Classical Guitar Performance from The University of Texas at Austin (B.M. ), New England Conservatory (M.M. ), and Florida State University (D.M.A). An acclaimed recitalist and chamber musician, Jon has performed with the Park City Beethoven Festival, ICPNA International Guitar Festival in Peru,The Utah Opera, and tours annually throughout the United States and Europe. 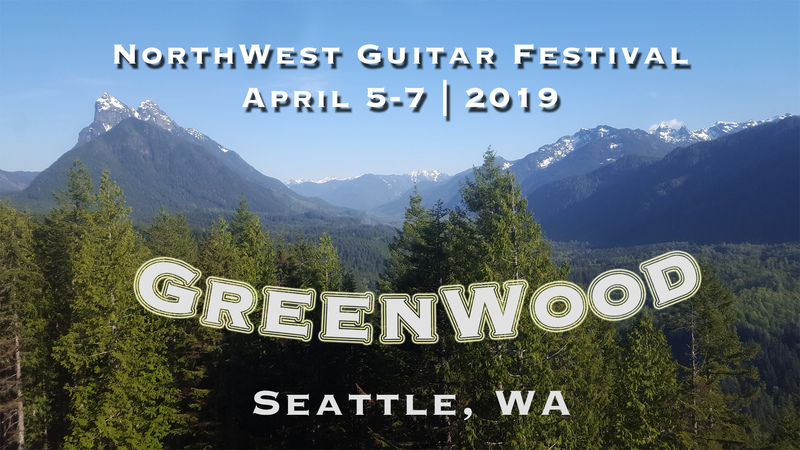 Most Recently Yerby was invited to be a faculty member and performer at the inaugural University of Washington Guitar Workshop directed by Michael Partington. He has also served as a guest artist at the University of Wittenberg-Halle in Leipzig, Germany. As an educator, Jon has taught workshops and masterclasses at Berklee College of Music, Bridgewater State College, Connecticut Guitar Society, Aguado Concert Series, Loudoun County Public Schools, Troy State University, Brigham Young University, University of Utah, and Utah Valley University, among many others. Dr. Yerby served as coordinator for the guitar programs at Utah Valley University, the Gifted Music School, Westminster College, and the University of Utah. As President of Utah Classical Guitar, a non- profit organization founded in 1981, Jon helped bring world class classical guitar concerts, outreach, and music education to the Utah community. Jon also collaborates with dance artist Alexandra Bradshaw Yerby as the duo ‘7&1,’ creating original pieces featuring contemporary dance with live guitar. In February, 2017, Yerby was commissioned to perform the Bach Chaconne as part of a solo dance piece with New York’s famed Limon Dance Company. Dr. Yerby resides in Seattle with his wife Alexandra and their dogs, Aida and Charlie.